Probably no one cares at this point on the PS3. 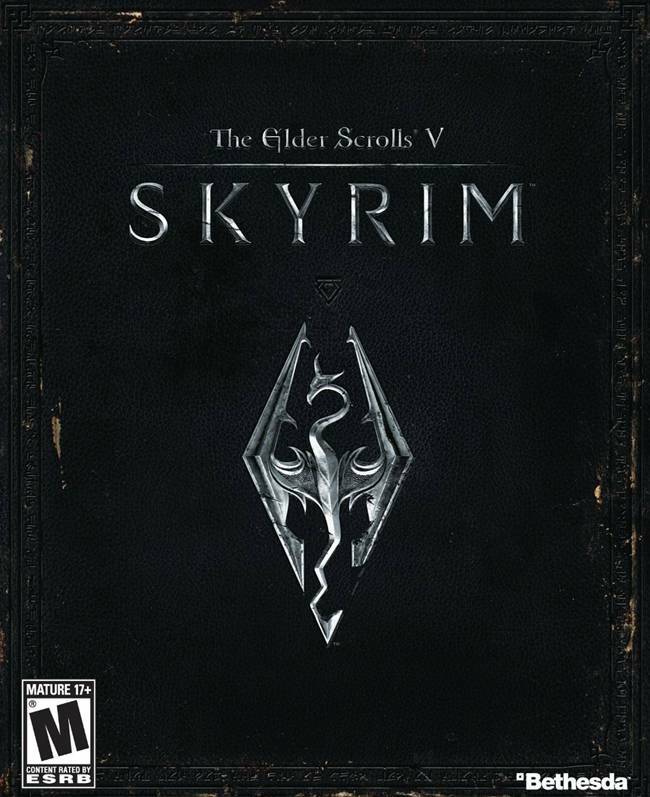 Bethesda’s Skyrim was the infamous game that ran at zero fps on the PS3, albeit for only a second or two, but still something that can be considered as outrageous and hilarious. Furthermore, it’s also well reported that the DLCs haven’t hit the system because incidentally Bethesda also ended up hitting a technical wall which bamboozled them. However, these issues are about to be rectified soon with Bethesda recently announcing that Dawnguard–the first DLC for Skyrim–will be hitting the system sometime next year. There’s more, too. They are planning to release the other DLCs like Hearthfire and Dragonborn after Dawnguard is out. “We’re hard at work to make this content available early next year on PS3 and PC. On PS3 in particular, we turned our attention to Dragonborn, as we thought it was the best content to release first, and we didn’t want folks to wait longer,” reads the Bethesda blog. Earlier they said that they were working with Sony on resolving the technical issues. This problem isn’t new to the PS3 which has an exotic architecture and has had problems with a lot of multiplatform games. Dragonborn DLC came out recently and people are already calling it the best DLC for Skyrim. Tell us what you think in the comments section below.